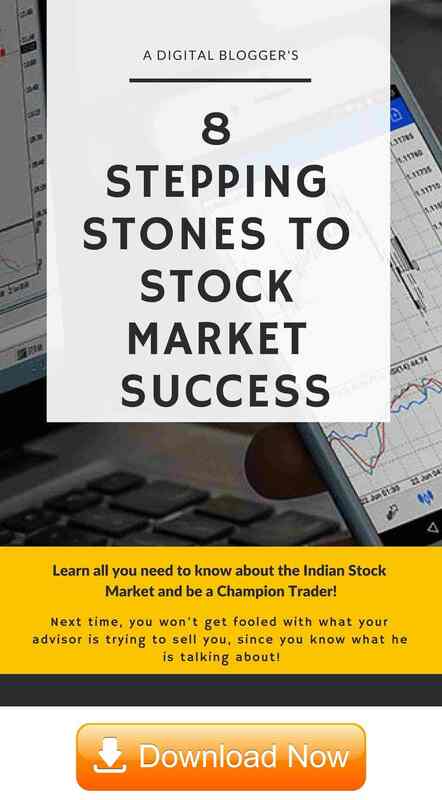 SelectWhat are Shares?What is Share Market?How the Stock Market Works?Types of StocksAre Stocks Risky?Why do Stock Prices Move?Small Cap, Mid Cap & Large Cap StocksBSE & SensexNSE & NiftyMCXNSDLCDSLShare Market Vs Stock MarketWhat is Equity?10 Advantages of Equity SharesStock SplitStock Split ReverseWhat is an ETF?How to Invest in Share Market?What is Value Investing?What are Growth Stocks?What are Value Stocks?What are Income Stocks? CDSL or Central Depository Services Limited was formed in the year 1999 with a primary function to hold both the certified and, a dematerialized form of shares, stocks and securities. Central Depository Services Limited is jointly promoted by the century-old Bombay Stock Exchange (BSE), State Bank of India and many other banks. It is the second most popular public sector depository services in India after NSDL. Gone are the days of physical certificates of stocks and securities. As a result, the hazardous task of physical handling these certificates and their transport for the name change of its current holder is not anymore with the depository services of CDSL. This happens before the book closures happen for ownership and dividends. Also Read: What is NSDL? CDSL functions the same as the bank but here it is not money which it holds but it is the stocks and securities of the people. So, as a trader or investor, when you buy securities or stocks from the share market, then depending on your broker’s affiliation with the depository, those stocks are kept. Upon buying a share through a member of the Bombay stock exchange or any other exchanges and after due payment to the member, the stocks are transferred in the digital form to the DP or the depository participants of the member. These DPs are depository services to investors formed according to the SEBI or the Securities Exchange Board of India the Government’s watchdog of the financial transactions in India. DP is the bridge between bank account holder, BO (beneficial owner), the issuing company of the securities, CDSL, the beneficiary owner’s broker and the concerned stock exchange. Banks, financial institutions, custodians, stockbrokers can become DPs as per the SEBI issued guidelines. The Central Depository services Limited authorized DPS to serve throughout India to help investors in handling the digitalized form of securities. To avail the services of the CDSL, it is mandatory to own a Demat (account with dematerialization) account with it. The normal KYC norms which are applicable to open a bank account is enough to open a Demat account. This Demat account is not only to avail the services of CDSL but also for trading in stocks and securities nowadays. This has become part and parcel of all financial transactions to park the digitalized form of securities. 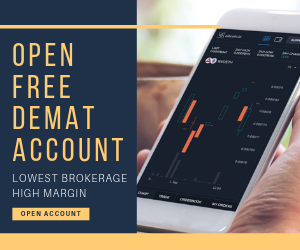 Like a bank account, there is a unique Demat account number and only the account holder either could add or remove the securities from the Demat account. Let’s take an example to understand the concept completely post all this theoretical understanding we have gone so far. On buying 1000 shares of Reliance company at a specified rate in any trading day, a member of the stock exchange has to pay the member the price of the share along with it brokerage for the member. Upon paying the amount the shares bought will be transferred to the Demat account of the member in T+1 days. That is the traded day of the security and another working day. And if the BO or the beneficiary owner or the buyer of the share wants to sell it, he places the selling order with the broker or member of the stock exchange and sells the stock in the market. Upon selling the shares the BO signs an advisory slip to remove the shares sold from his Demat account. Once the sign is verified, the shares get removed from the account and the broker gets the payment from the exchange for the shares and credits it in the BO bank account. The time and hazardous task of handling the share certificates for transferring it into the name of the buyer are no more with CDSL. The dividends, rights, and bonuses of the securities as per the company’s announcements will be automatically credited in the Demat account as the interest is accrued in the deposits of a bank account. The rural people who are used to hold the physical certificates on the purchase of it are not much aware of the procedures of depository services. Since all investments are in the digital form and in a Demat account all the financial transactions and the money involved in them have to be accounted for with the Governmental agencies. The pride possession of having the physical certificates at home is not possible anymore with the Demat account. Multiple levels of regulatory frameworks involving various depositories Act, regulations, by-laws of depositories have to be followed. With the globalization of the economy, the Indian financial market has opened its doors for foreign investment which is much helped by CDSL. The economy is boosted by the dematerialized form of securities and its easy and controlled holding of securities. This has paved way for many investors to invest in the stock market. The phenomenal rise of the index of the exchanges in the last few years after the opening of the depositories are crystal proof of the importance of them. It is only one way for the financial markets to go and for the prosperity of every investor with the services of CDSL. 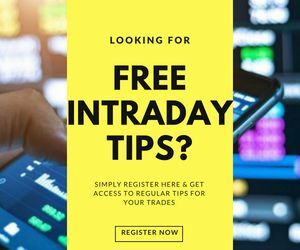 In case you are looking to get started with stock market trading through a broker with CDSL, let us assist you in taking the next steps forward. Module 1: Introduction to Share Market What is BSE & Sensex? What is NSE & Nifty? What is Stock Split Reverse? Why do Stock Prices Move? What is NSE and NIFTY?